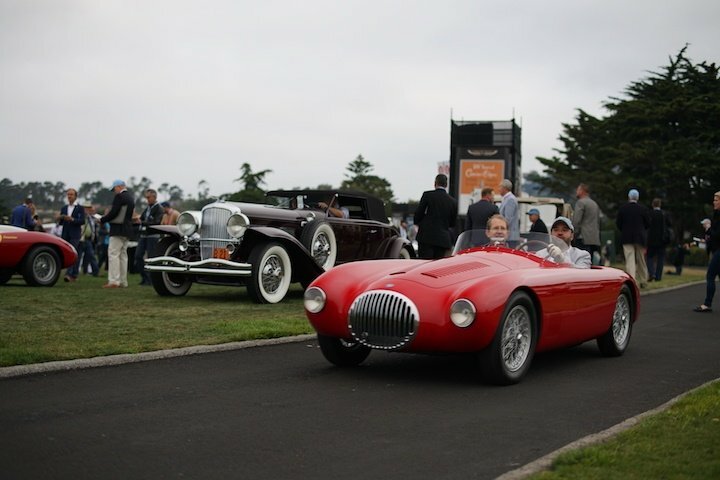 Monterey car week events never fail to amaze us with the cars that come to town. We've attended for the last 4 years and there's always something special to see. 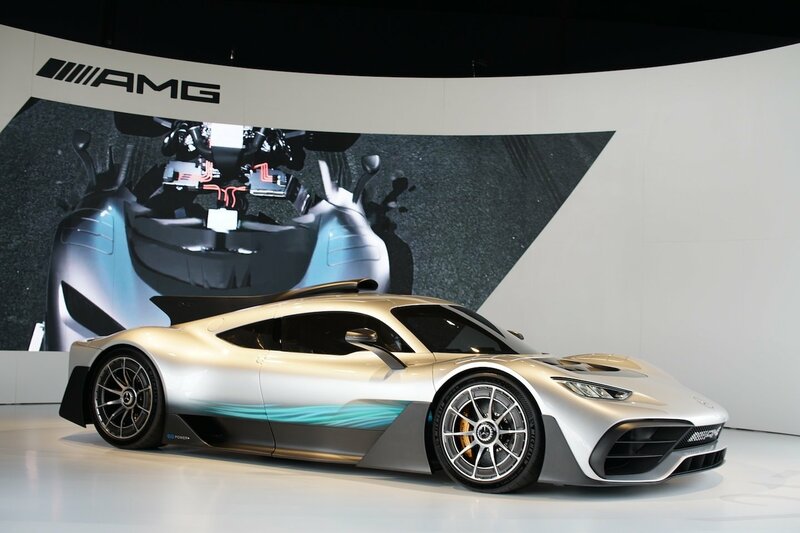 From the multi-million dollar sales, to the one of a kind creations. 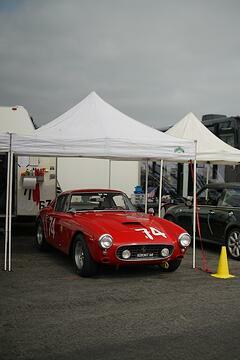 This is what makes the Monterey Peninsula one of the most incredible places in the world to visit for car enthusiasts. 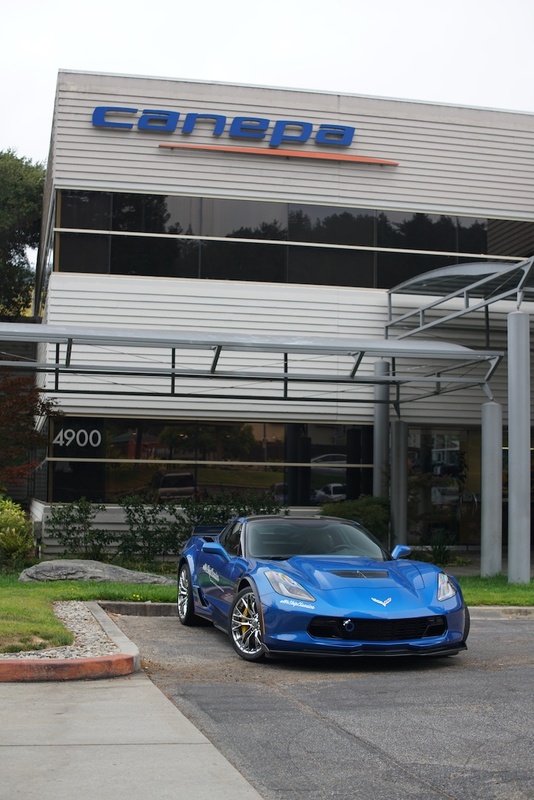 Each year, we start off Monterey car week with a stop at Canepa. 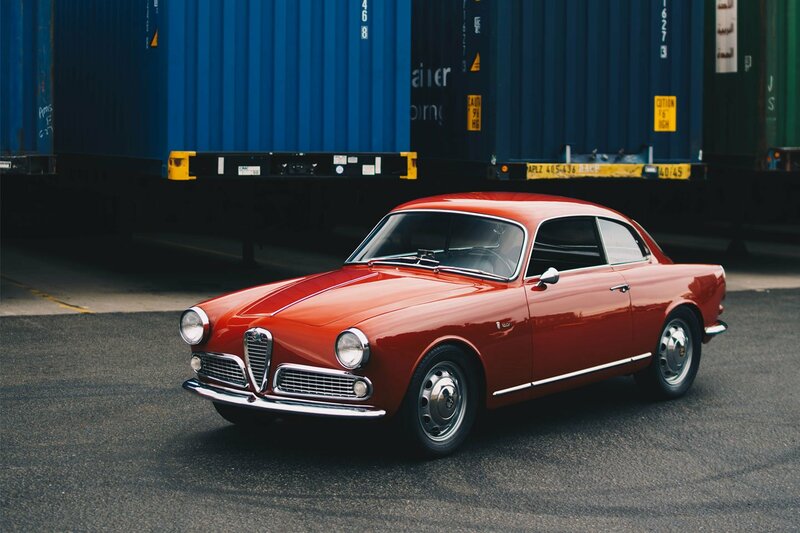 It's located in Scotts Valley, California and is right on the way to Monterey from our shipping terminal in Northern California. 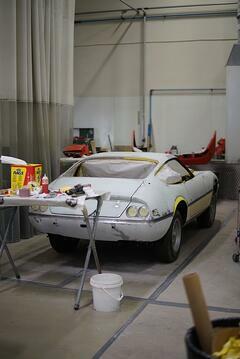 It's as much a restoration shop as it is a dealership. 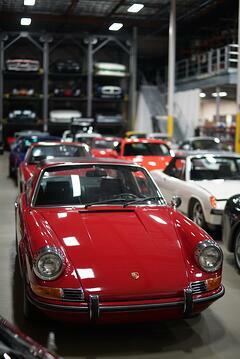 They have dozens of projects ongoing including race cars, vintage Ferraris, and many different Porsches. 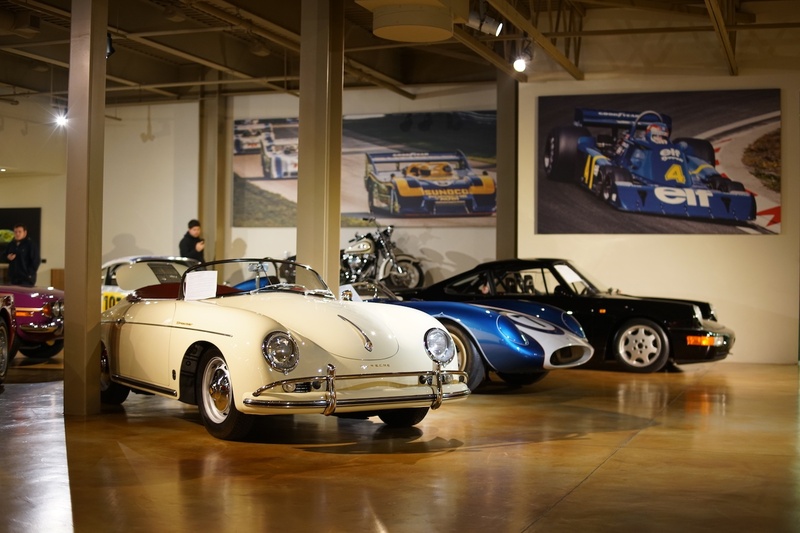 Canepa also houses Bruce Canepa's personal collection upstairs. 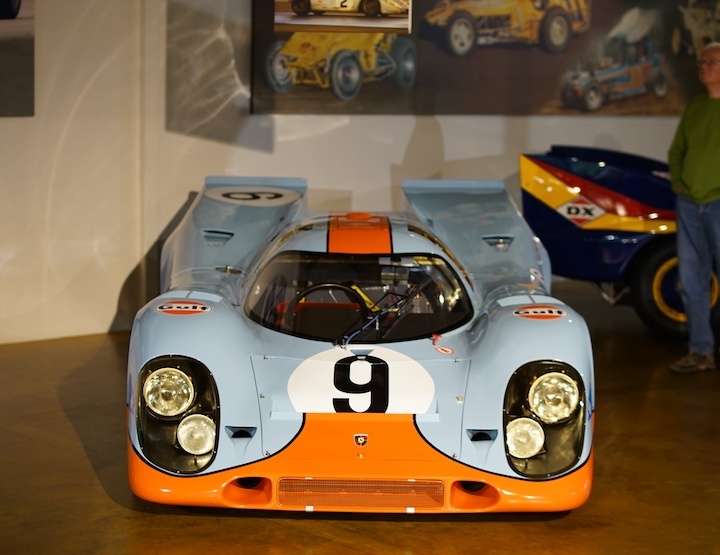 It includes this lovely Gulf livery 1969 Porsche 917K. 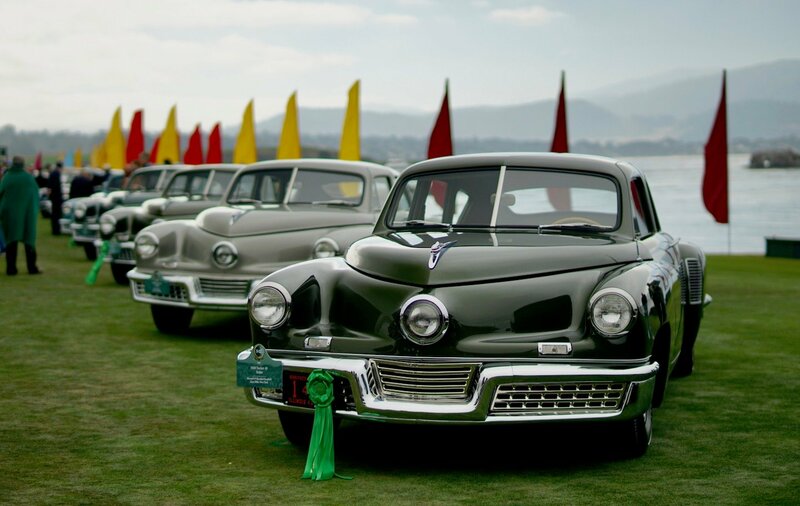 This year, we also went to check out the Pebble Beach lodge and golf course to see the displays and cars before the grand Concours on Sunday. 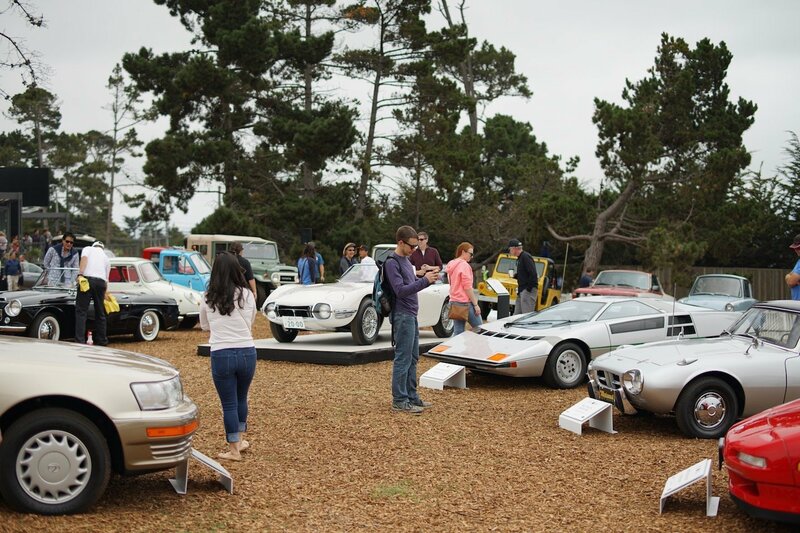 The place was absolutely packed with golfers and car enthusiasts checking out the cars. 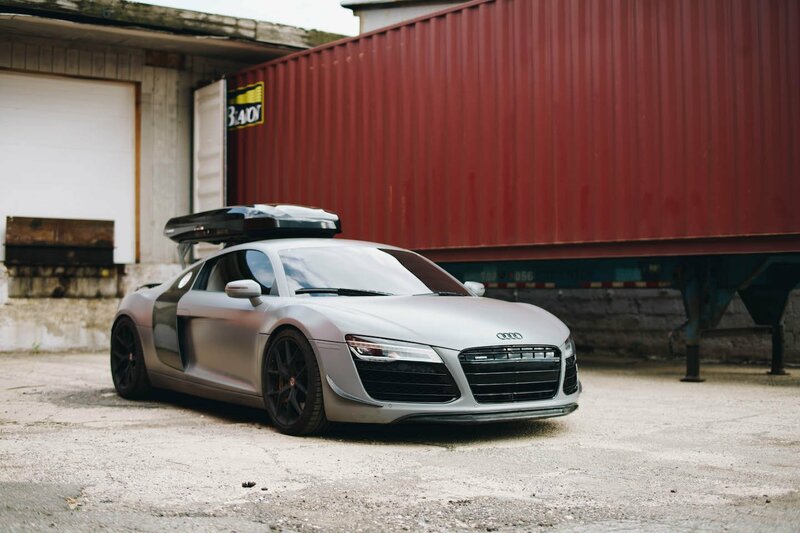 While note much was built out on Wednesday, we did get to see a prototype self-driving electric car called K-Byte. 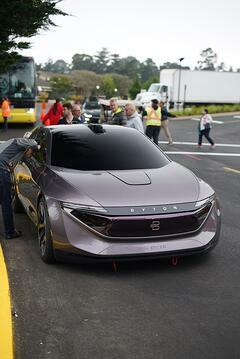 Built by a Chinese startup called Byton, the car was getting prepped to be placed at Concours booth. 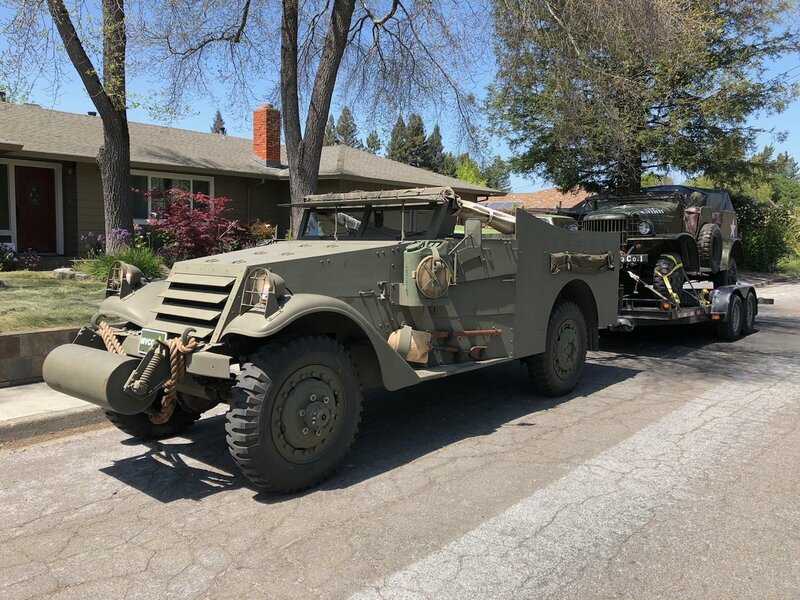 The K-Byte was brought in an enclosed trailer, unloaded, and then placed on a flat-bed tow truck in order to get it up to the booth. 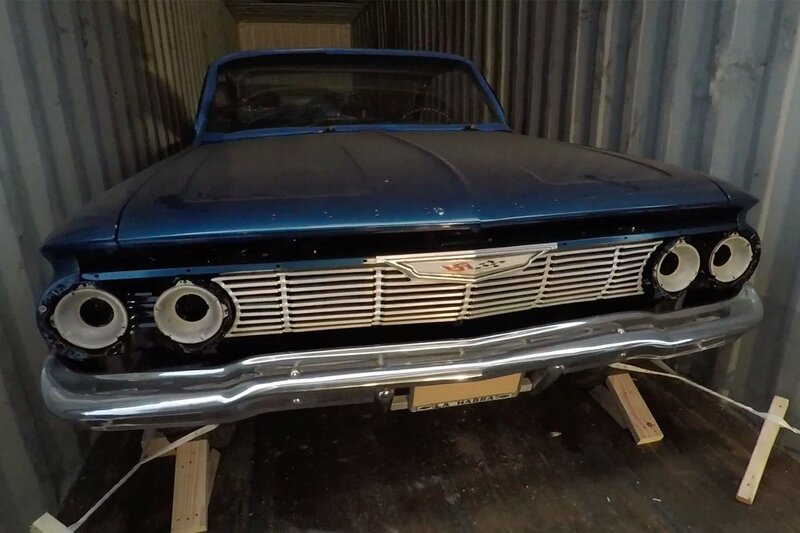 Talk about a lot of moving parts! 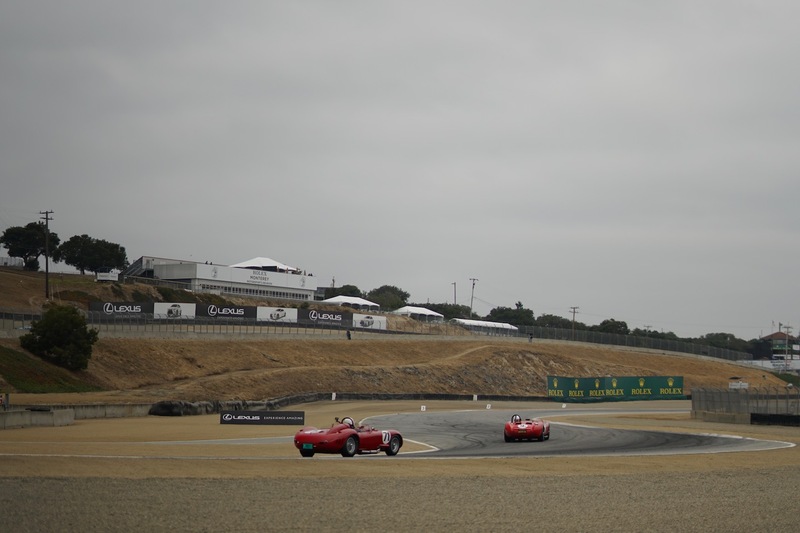 The following morning began with a visit to the newly named WeatherTech Laguna Seca track for the Rolex Motorsports Reunion. 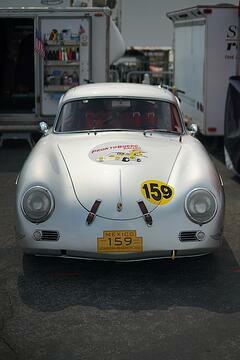 While it was only practice day, 550 authentic vintage race cars made their appearance in the pits and around the track. 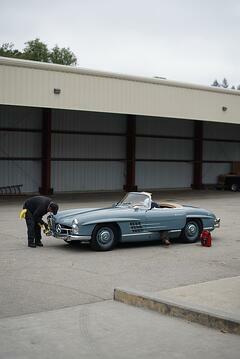 Later that day we found ourselves in Carmel. 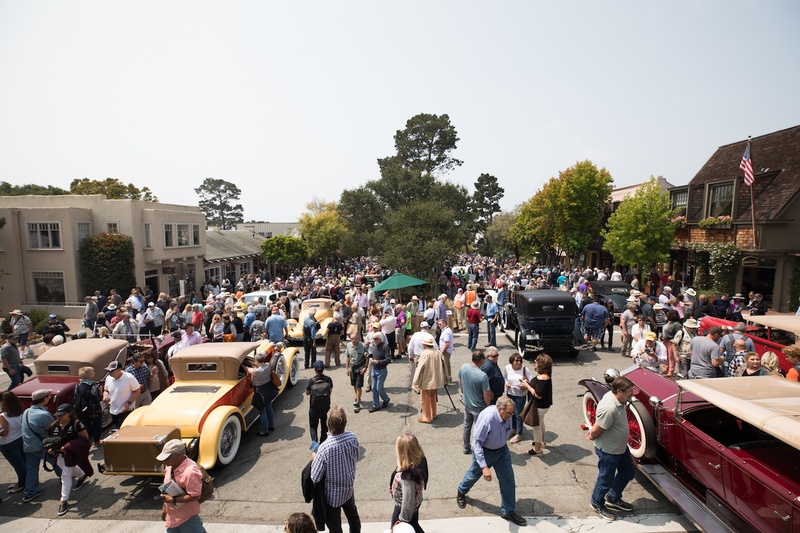 A small town south of Monterey that's integral to Monterey car week. 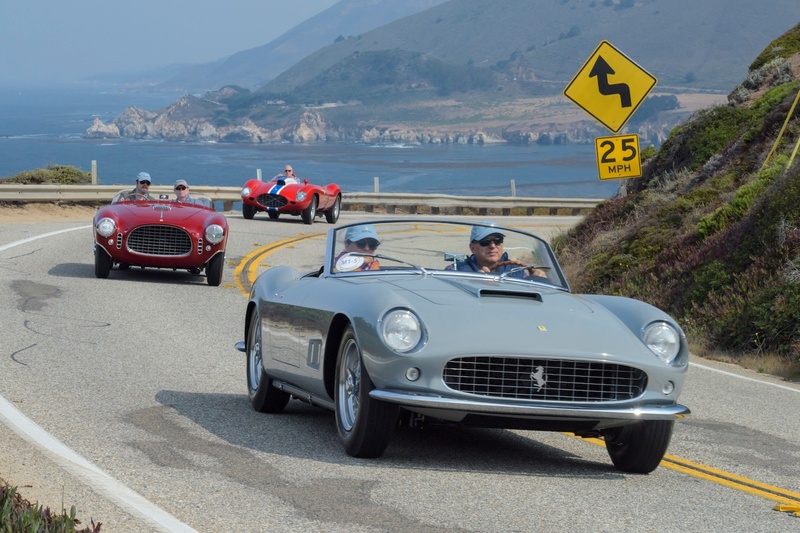 Carmel hosts a number of car based events during the week, including the Pebble Beach Tour d'Elegance. 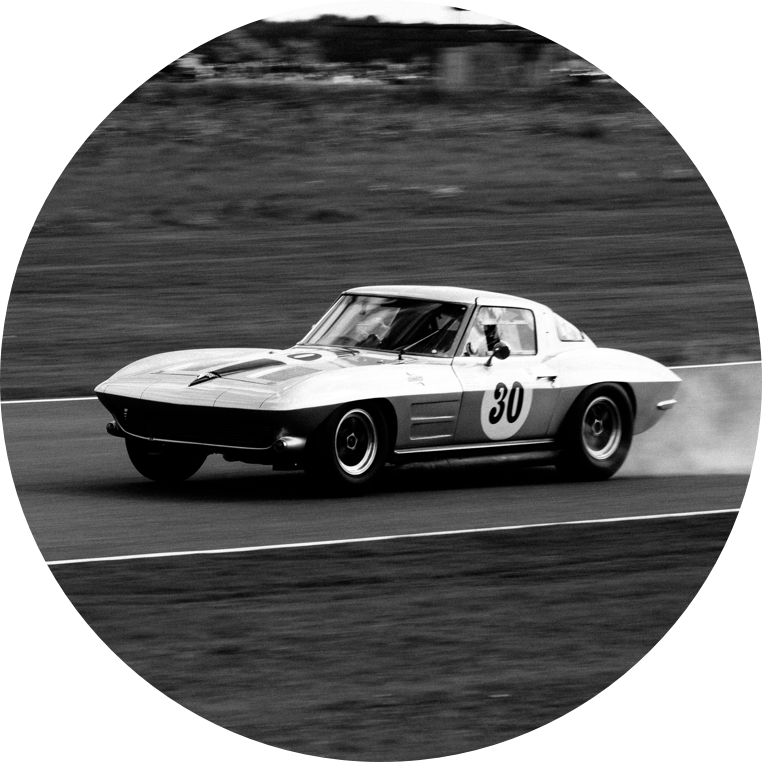 Following the rally cars such as a 1937 Cadillac V16 in our Corvette Z07, we understandably felt out of place. 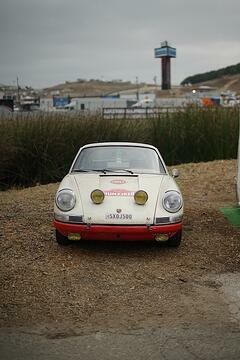 But the crowds of spectators lining the roads looked thrilled to see us. 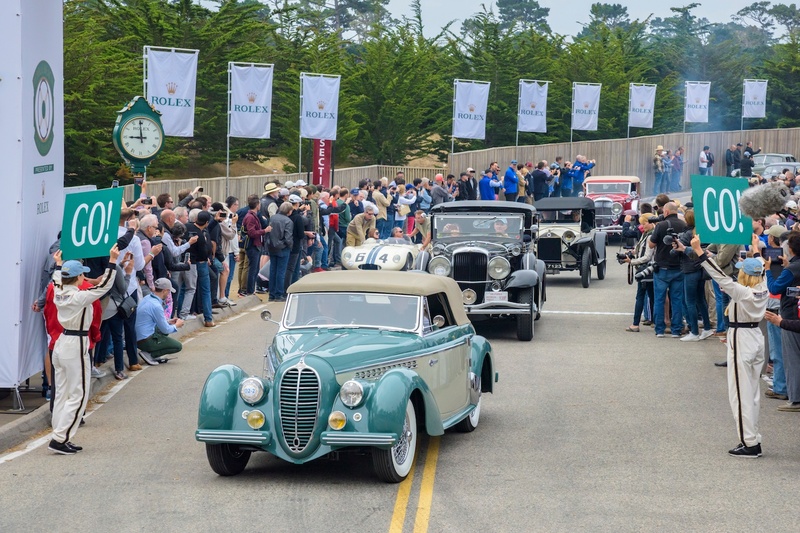 As the tour reached Carmel, streets were quickly filled with dozens of Concours ready classic cars and thousands of spectators. 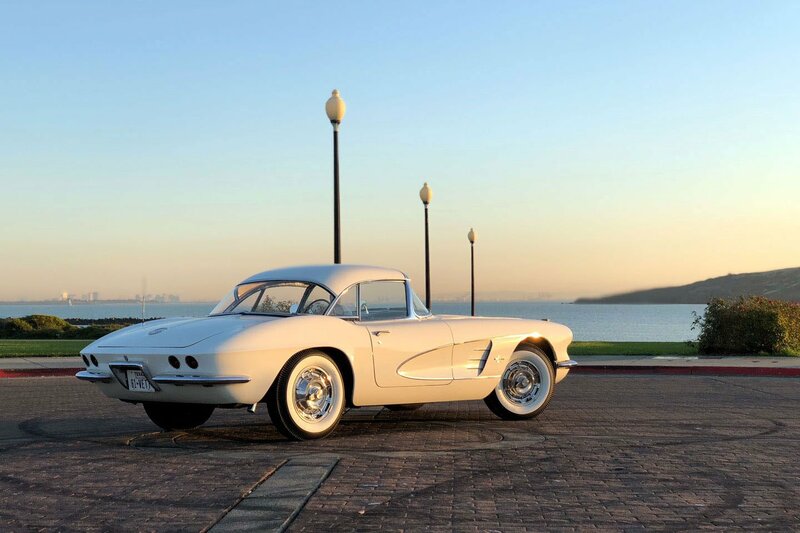 Town center was essentially shut down, and the only thing you could hear over the cheerful crowds were the roaring engines of some of the most incredible cars in the world.